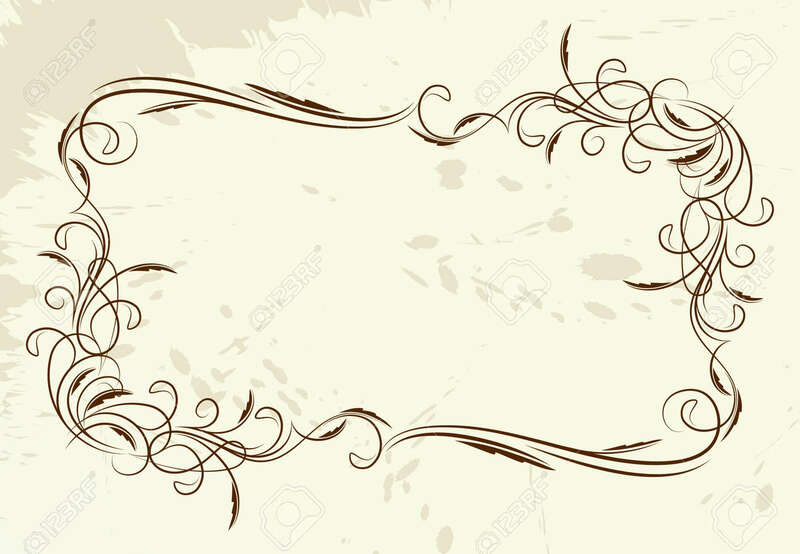 Vintage Vector Frame (Lot Of Similar Images In My Gallery. Please.. Royalty Free Cliparts, Vectors, And Stock Illustration. Image 10707475.